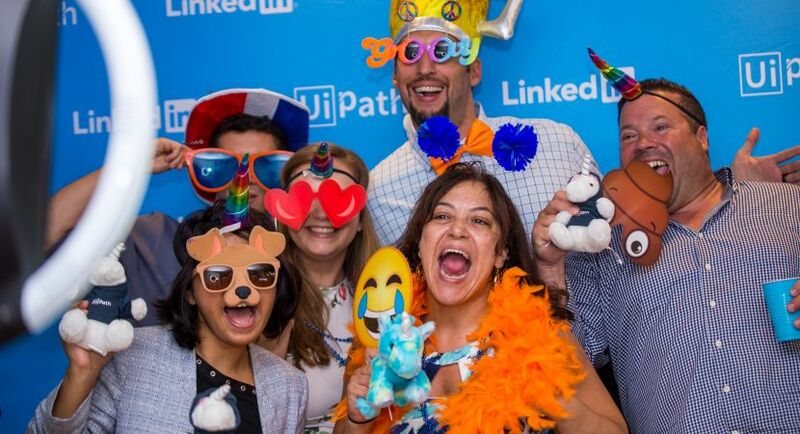 UiPath is searching for dynamic sales managers to execute its sales strategy in the US. The ideal candidate is expected to have 5 - 7 years of sales, solutioning, consulting experience in the financial services industry vertical as part of or following a Graduate Training Program and is looking for an opportunity where they can unleash their entrepreneurial spirit and grow with the company. 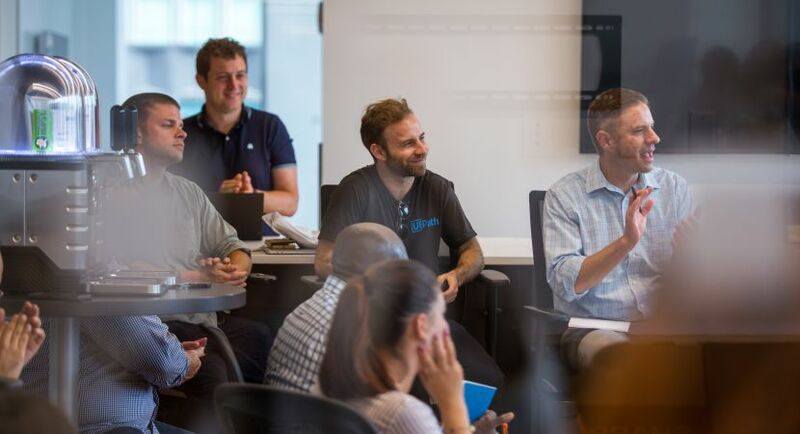 Sales Executives will have responsibility for developing and executing aggressive sell to and sell-through strategies, mine existing relationships, prospect within the financial services industry, and develop comprehensive sales and product plans to further grow UiPath’s key partner and customer relationships. The Sales Executive can come from consulting, IT Services, BPO Services or Software sales. The successful candidate will be a self-starter, work well in a team environment, be very knowledgeable in the needs of financial services clients, and comfortable working hands-on in all aspects of executing a go-to-market strategy.